Canada’s immigration policy is undergoing a major shift. In 2016, the emphasis is on family reunification and allowing a greater number of immigrants to enter the country. 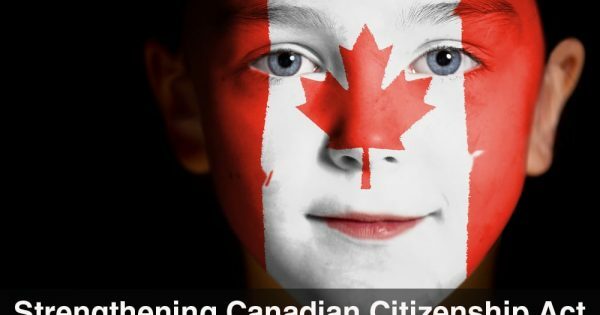 John McCallum, Canada’s Immigration Minister recently announced the Liberal government’s plans to bring in between 280,000 and 305,000 new permanent residents to the country. This plan is aimed to position Canada as a global leader in immigration and allow for people to reunite with their loved ones who are already settled here. 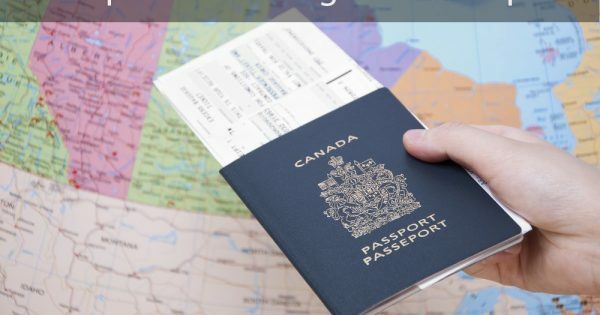 The Canadian immigration application process has experienced major backlogs in the past, but McCallum assures that this will be rectified under the Liberals new plan. Families will be reunited more quickly under the plan allowing people to come to the country faster which is essential for those fleeing persecution in their current place of residence. 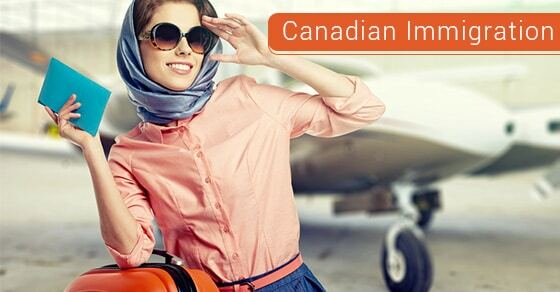 When you immigrate to Canada, you can be in the country on a permanent or temporary basis. 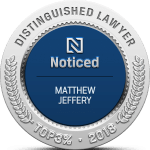 A permanent resident is defined as someone who has been admitted to live in Canada permanently and has been granted the right to live, work and study here. 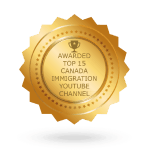 Permanent residents are not Canadian citizens, but still get to enjoy all the benefits of living in Canada. 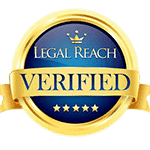 If you are a permanent resident, you can eventually apply for citizenship. As of yet, the government has resettled approximately 25,000 Syrians through private sponsorship and government-assisted immigration programs. The Liberal government has stated that they are still committed to helping Syrian refugees come to Canada by pledging to resettle another 10,000 by 2016’s end. There are three classes of permanent residents; economic, family, and refugees, and each will be met through the new immigration plan. Contact Matthew Jeffery for more information about the Liberal government’s new immigration plan and how you can bring your loved ones to Canada or come here to finally join your family.